Last year ended festively. 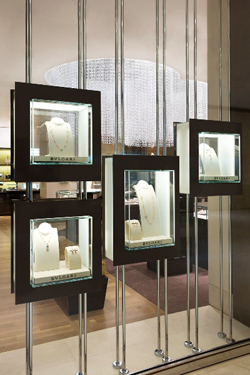 Sao Paulo-Brazil celebrated the opening of Bulgari in JK Iguatemi Mall. It’s been a few months since this great event and we are very pleased to make a mention of this spectacular, its design contains new architectural concept for Bulgari and represents a unique shopping experience. 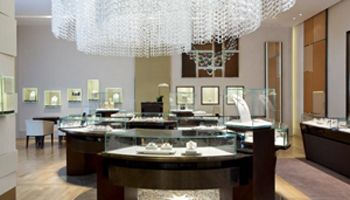 You can find the newest collections of jewelry, watches and accessories brand.